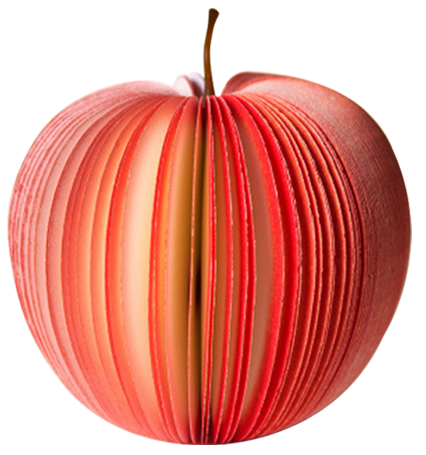 For success in grocery today you need a competitive edge. We have the certifications and expertise to deliver the diverse solutions you need to find and keep yours. 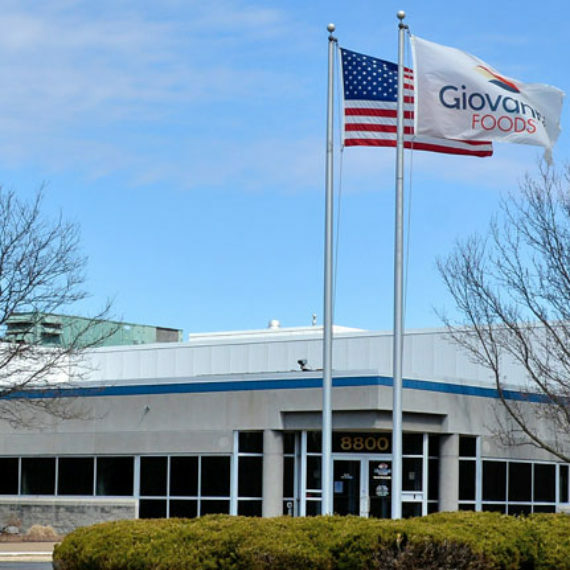 At Giovanni, we’ve invested the time, money, and human resources necessary to earn and maintain a variety of high-level certifications. These certifications give us the ability to deliver a wide range of services to our customers, and allow our customers to deliver targeted solutions to different consumer groups. 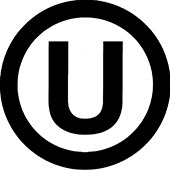 All our products are processed under Kosher supervision and are certified Orthodox Union (OU) Pareve, including our Kosher for Passover products for select customers. 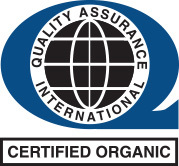 We are certified by Quality Assurance International (QAI) to manufacture organic products. This certification verifies the organic integrity of every point of production in our supply chain. 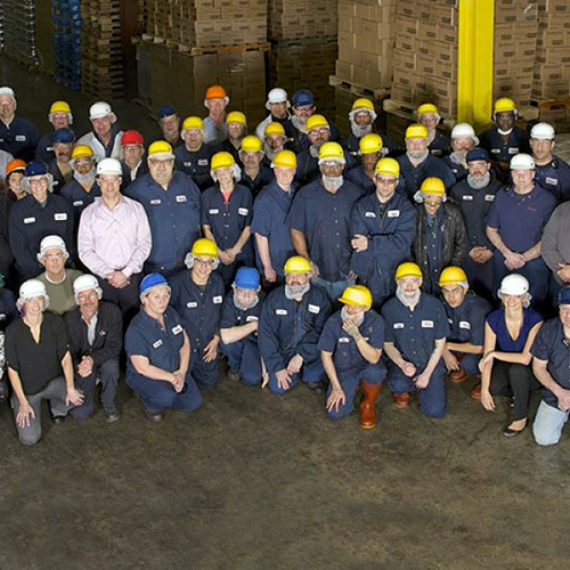 We are an SQF Level-2 facility. SQF Level-2 certification is recognized by the Global Food Safety Initiative and includes a HAACP approach to managing risks and hazards. 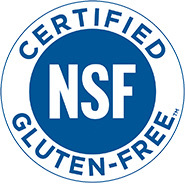 We can pack Gluten Free, low-sodium, low carb, vegan, and other diet-specific products. 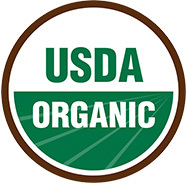 This seal verifies that products have been produced using best practices for GMO avoidance. The Non-GMO Project is North America’s only independent verification organization for non-GMO standard products. 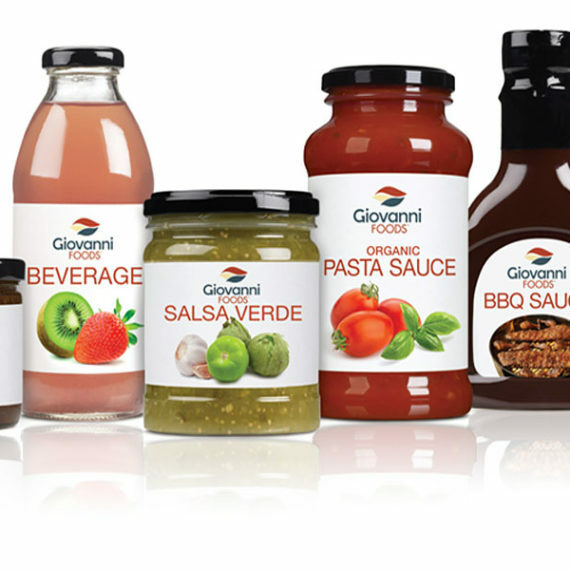 Organic products manufactured by Giovanni have been done so in accordance with the standards set by the US Department of Agriculture.